It’s that time of year again. That magical time when Microsoft begins its annual Summer of Arcade promotion, providing gamers with a fresh lineup of exciting XBLA titles, as well as a valid excuse to stay home and avoid that big fiery orb in the sky. 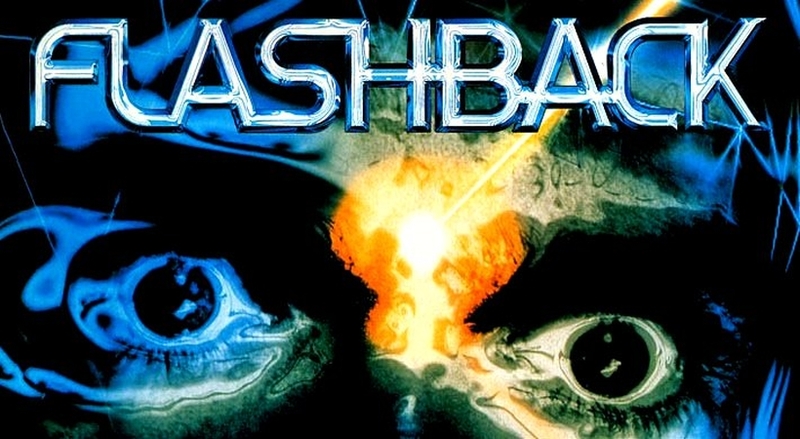 This year’s selection offers several enticing experiences but undoubtedly the one I’m most curious about is Flashback, a reincarnation of the 1992 sci-fi adventure, lovingly re-imagined by its core team at VectorCell. I was lucky enough to experience the SNES version at the age of only six and remember being awed by its stunning rotoscoped visuals and punishing puzzle-platforming gameplay. For me its modernisation is an intriguing, nostalgia-laced prospect, which lead me to ponder which other SNES classics I would like to see given a similar treatment. After eliminating the more obvious ones and those that have already spawned a succession of sequels, here are my top three.